It was as if Bryan’s doctors were broken records, “Bryan, you need to lose some weight.” As a diabetic at 352 pounds, Bryan Strickler told his new physician, “I’ll be honest, the holidays are coming up and I’ll probably weigh more the next time you see me.” As promised, Bryan was 10 pounds heavier at his next visit in January. He was expecting to receive a new drug like many of his previous doctors had prescribed, but Dr. Janelle Pflieger’s approach was different. 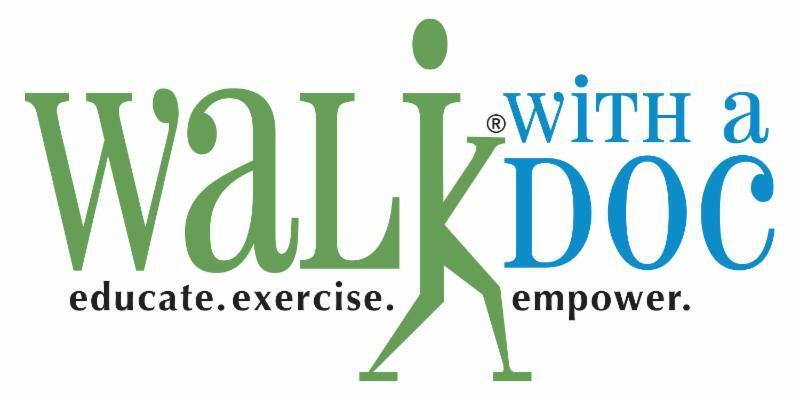 She invited him to attend a program they had recently launched called “Walk with a Doc”. Bryan attended WWAD with the Cardinal Family Medicine team and was instantly hooked. Since his first walk, he has had 100% perfect attendance. 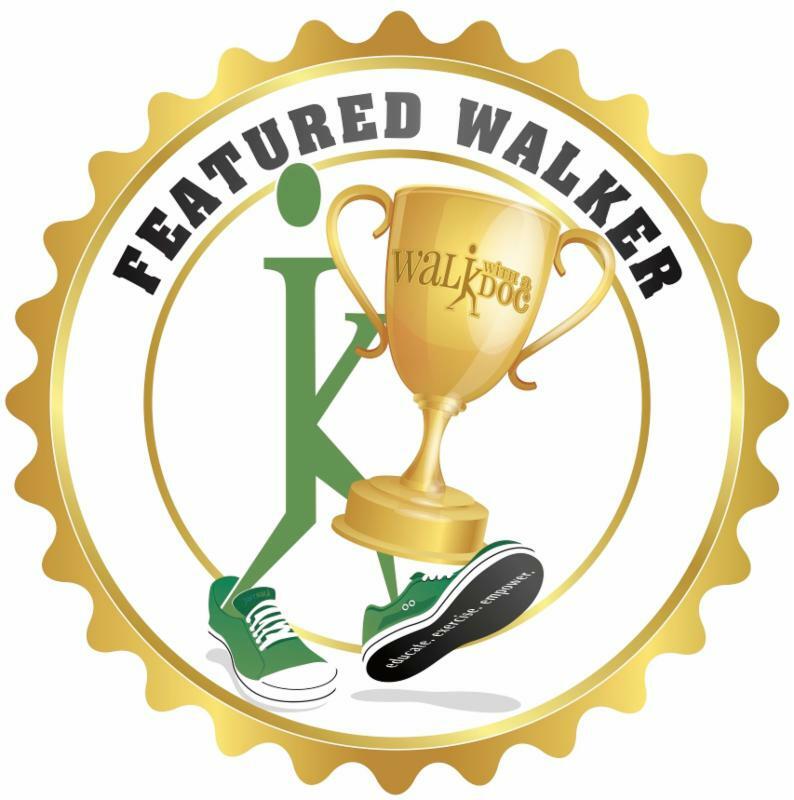 In fact, sometimes he’s the only walker brave enough to walk in bad weather! 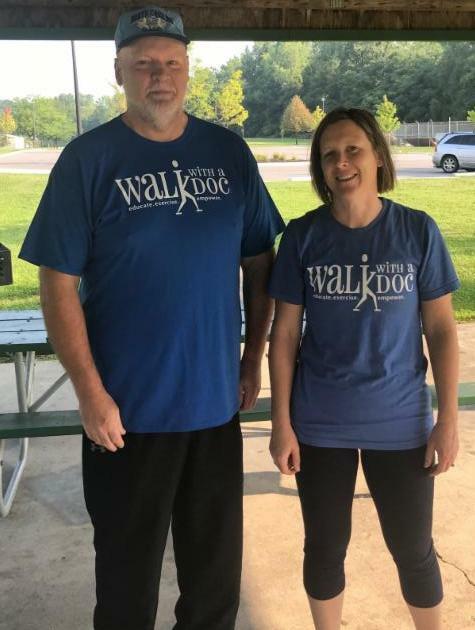 Since joining Walk with a Doc and changing his eating habits, Bryan has lost 75 pounds, lowered his blood sugar, and is down from 10 pills a day to 3. He says the Walks have been a huge help, and he applies the information he learns at the Walks to his daily life. He not only walks on his own now, but also decided to dust off his stationary bike and rides while he watches college sports on TV. Describing the friendly and laid-back nature of both the Walks and his physicians, Bryan says, “I’m on a first-name basis with Janelle and Matt now, something I would never have imagined with my previous doctors.” Bryan has enjoyed the relationship so much that he convinced his sister to switch over to Cardinal Family Medicine, and now she attends the monthly Walks as well! Bryan has completely transformed his lifestyle, and can’t thank his new physicians enough for their motivation, support, and friendship throughout his journey.